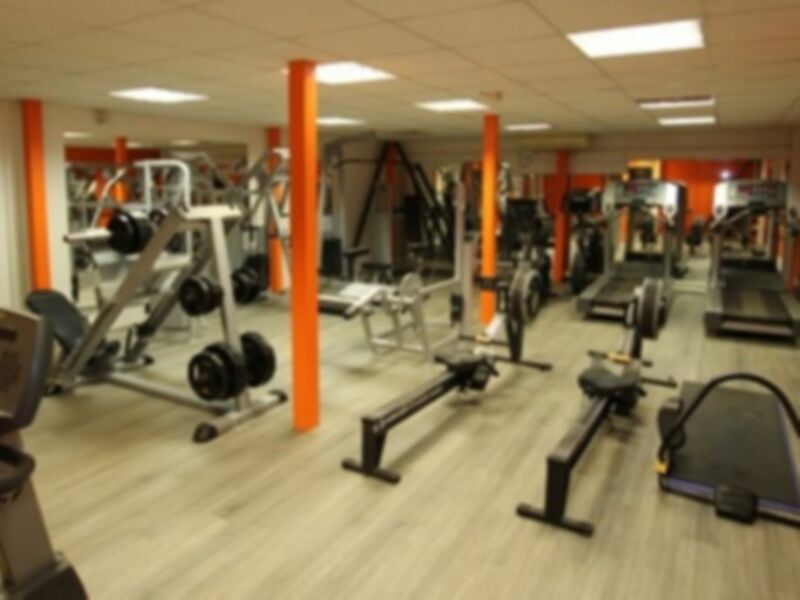 And get unlimited access to this gym and 749 others. 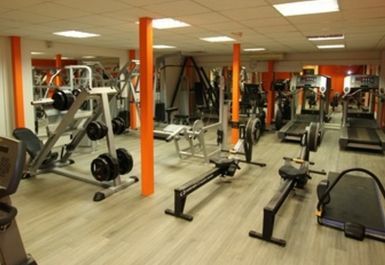 The Heywood Sport and Leisure Club is based in Diss, Norfolk and provides the best multi sports facility in the area. 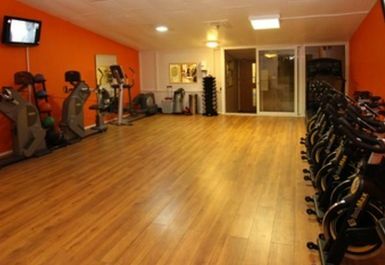 Their fully eqipped gym is split into two - cardio and resistance - rooms. Both are boasting state-of-the-art equipment to encourage and empower you to work out towards a stronger, healthier, happier self. 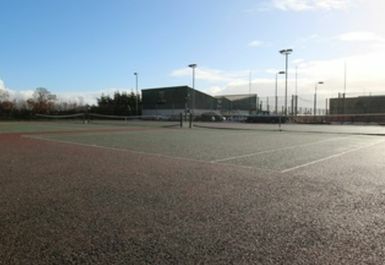 Whether you're an experienced sports person or are looking to start exercising, knowledgeable and friendly staff will be on hand to help you get the most out of your visit to the Club.